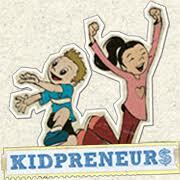 Introducing Ben Hampton - Kidpreneur Influencer - Kidpreneurs - Young Entrepreneurs with Big Ideas! Social media has been important to Kidpreneurs and adult entrepreneurs alike for several years now. And the hottest social media network currently is Instagram. 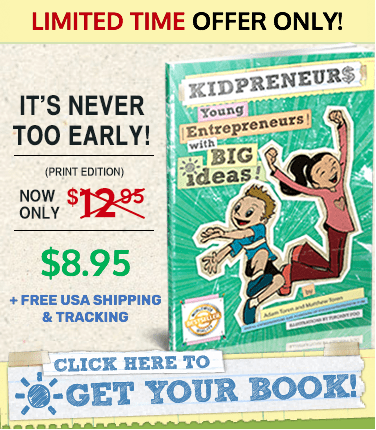 Have you ever wondered if a Kidpreneur can become an influencer on Instagram? 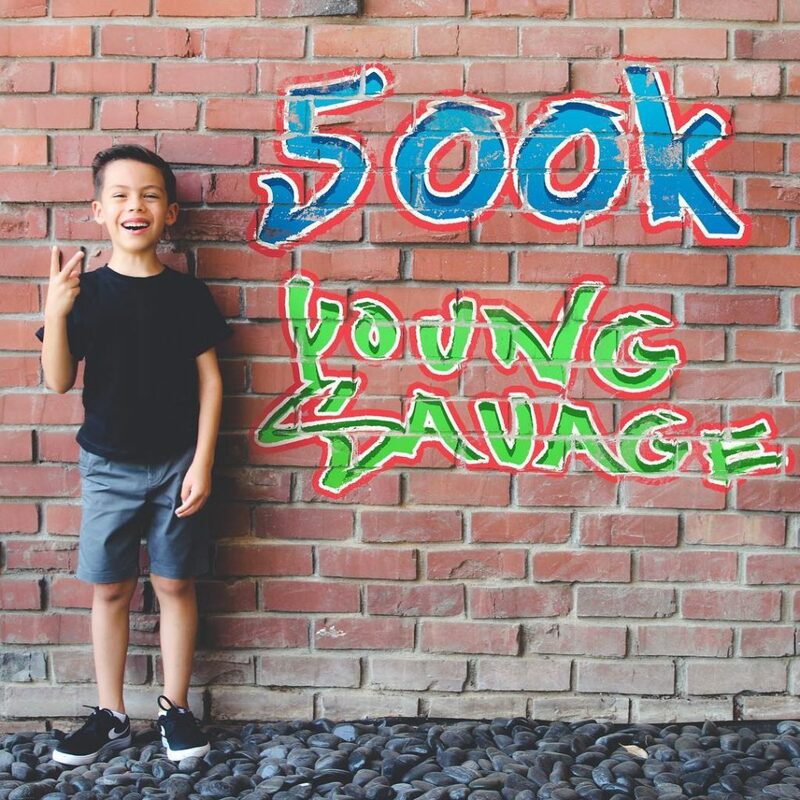 Well, we were lucky enough to sit down with awesome Kidpreneur, Ben Hampton, recently (@benhampton on Instagram) and learn how he has gained a following of nearly 600,000 fans! Here’s what Ben has to say about being an influencer, becoming a Kidpreneur, and what the future looks like for him. Q: There aren’t many kids your age that can be called social media influencers. With over half a million Instagram followers, you definitely are the exception. How did you build up such a large following? A: Well, I just post good content every day. I am always creating new content to show to my fans, and it helps me get more followers. Q: What do you hope to accomplish in business while you’re still a kid and beyond? A: I just hope to keep making my engagement go higher. I am putting out my own merchandise too. After that, I don’t know yet. Q: Tell us how you got involved with Team10 and what that means to you. A: To me, I have extra help to do my social media work with. Everyone has a lot of followers and we all help each other. My dad is friends with Jake Paul from Team10, so that is how I met him. Q: You’re about to launch a YouTube channel… What kind of content will be on your channel? 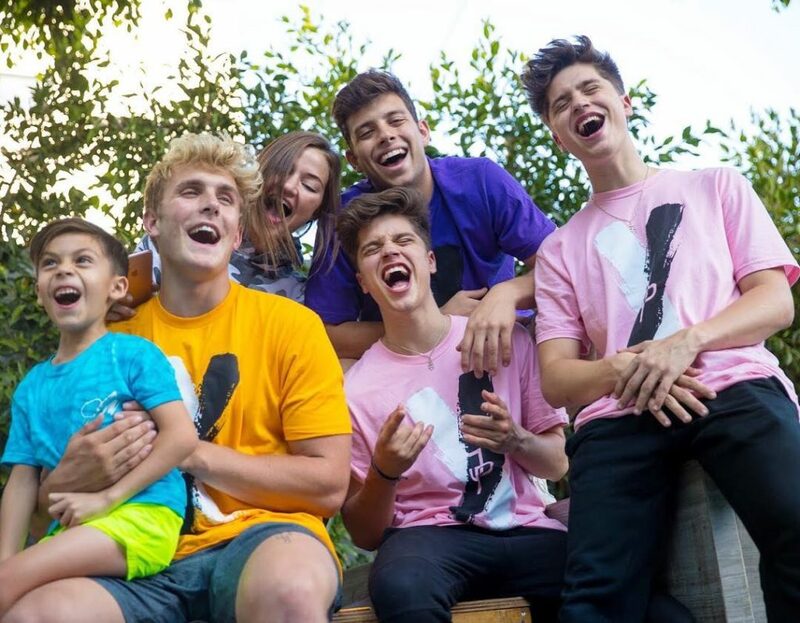 A: The videos will be about Team10, Minecraft, my vlog, and I will also do some pranks and experiments. Q: Who are some of your heroes? A: I don’t really know if I have a hero. I like to treat all people nicely and show them respect. So basically, I like doing things that other people can look up to.